The Office of the Privacy Commissioner of Canada (OPC) states that companies need to take into account the privacy rights of employees when installing GPS tracking devices in vehicles, since vehicle location and the whereabouts of employees are tracked in real time. The OPC recently reviewed a case where several workers complained that an employer was using the abilities of GPS fleet tracking to improperly collect their daily whereabouts while on the job. The company uses GPS to manage its vehicles and to dispatch employees to job sites. Employees worried that the company was using information collected from GPS devices to monitor work performance and that this information would be used to justify disciplinary action. The OPC sided with the company in many instances, and the OPC understood the benefit of using GPS for fleet management: a company will ultimately increase its chance of providing better service to customers. 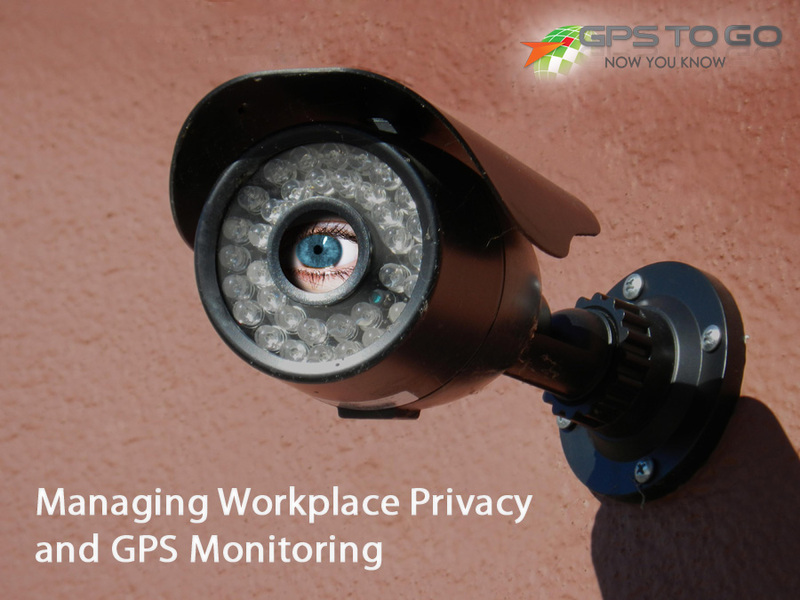 At the same time, the OPC expressed concern over using GPS technology to monitor employees’ activities, and stated that “routinely evaluating worker performance based on assumptions drawn from GPS information impinges on individual privacy”. One way to avoid this pitfall is to clearly outline how GPS will be used on the job, what kind of information will be collected and for what purpose. All companies that use GPS should have a GPS policy in place, outlining the process for using such technology and clarifying that it will only be used to monitor work performance in a reasonable manner. For instance, it should be accepted if an employee wants to pick up a coffee while on the road – it only being an issue if it happens too frequently or the stop is too long. Your company should specify how employees are being monitored and what the information will be used for in your guidelines, so that all employees are aware. The Commissioner also stated that “managing workplace privacy is a balancing act. On the one hand, employers have the right to know what workers are up to on company time. On the other, employees have a right to privacy”.